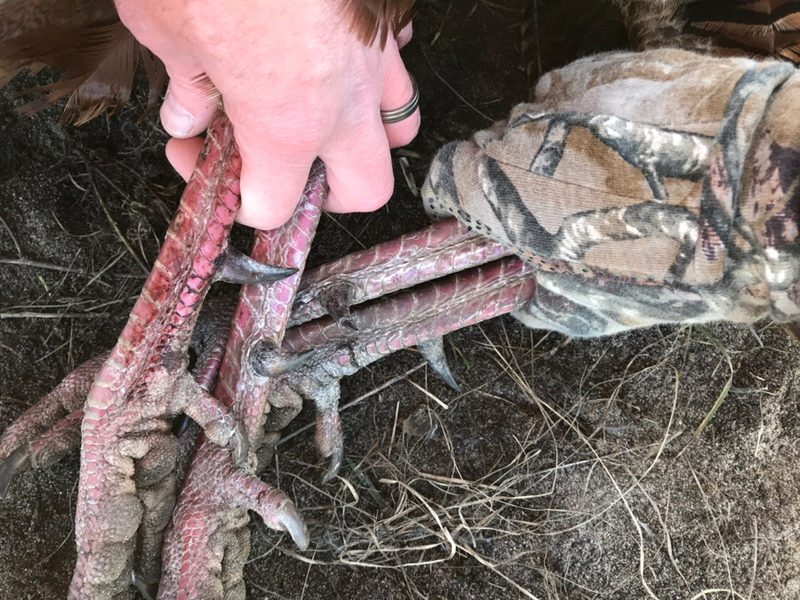 Discussion in 'Iowa Long Beard Conference' started by kelcher, Apr 14, 2019 at 10:45 AM. We had an exciting morning yesterday. 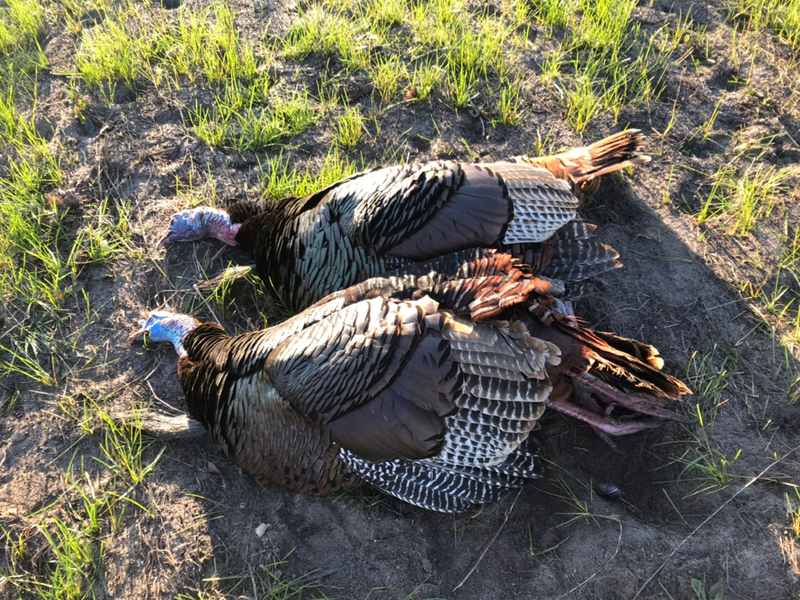 The gobbling was not too impressive, but we ended up with two big boys in front of us . After about 30 minutes of coaxing, the hens finally came over and brought them with. First double with either of my sons. A great memory. The spurs on both of these birds are impressive and my son’s had a double beard. 4DABUCKS, fatboy, 203ntyp and 4 others like this. That's exactly how you envision getting it done, we're still trying for our first double. Congrats! Congrats! My son has a few years before he'll be coming along, but I'm really looking forward to it. Congrats on a great double with your son!